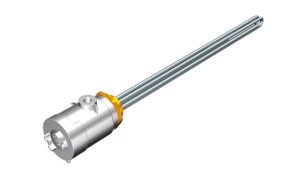 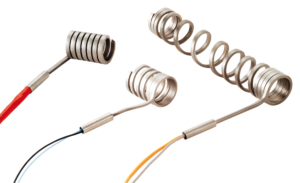 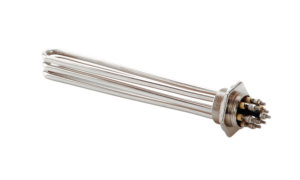 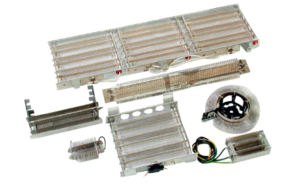 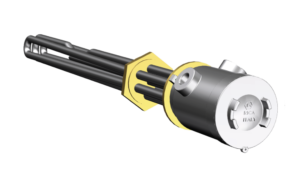 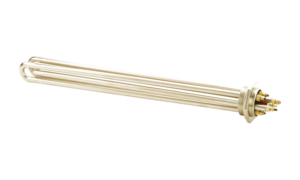 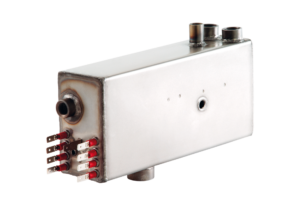 We manufacture band heating elements sized and constructed for rapid heat transmission in several types of applications. 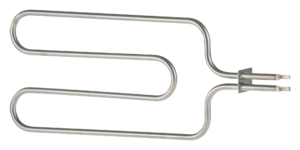 Bands are heating elements designed for easy fitting and generally made up of a stainless steel or Alusi® metal ring with a nickel-chrome resistive wire with mica or ceramic insulation. 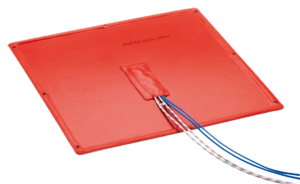 They can also be provided flat (in different shapes) and with different types of wire outlets, protections and terminals. 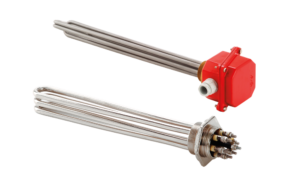 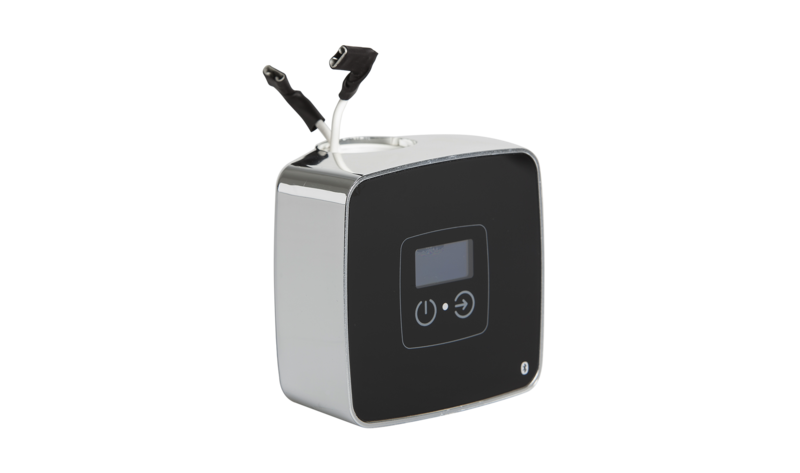 For our ceramic or mica band heaters (also for the nozzle version) we use only top quality materials to guarantee durability, reliability and safety.